If you are a junior in high school it’s time to schedule your senior portraits if you haven’t already done so. Do yourself a favor and forgo the stress of waiting until the last minute. Most schools will suggest a local photographer for your portraits, and if that works for you, GREAT! You are allowed to think outside the box and use another photographer. Check out the websites of other local photographers, their IG feeds, and even pick up the phone and call a few of them! Select someone whose work you admire and who you feel comfortable with. This is your time to shine, you deserve the best! AN EVENING ON THE BEACH! 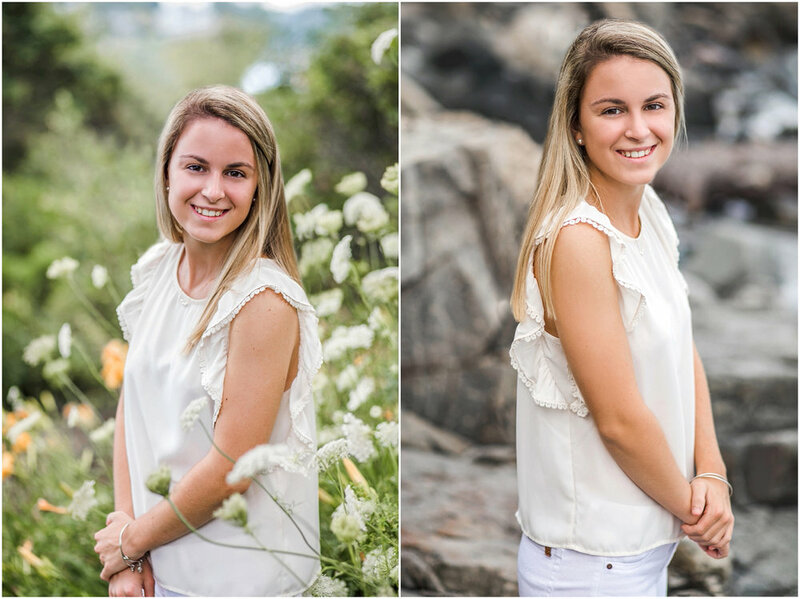 I met Grace, a senior at Bishop Guertin, in York, ME for her senior portraits. We chatted, we explored, and created a set of stunning images for Grace to celebrate her senior year with. Best of luck to you Grace as you close one chapter and begin a new story. 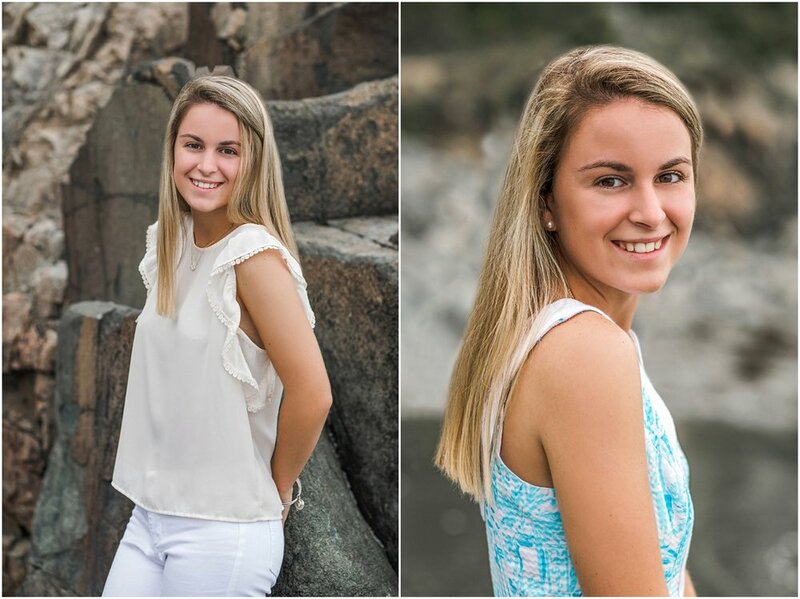 KELLI WHOLEY OF LUMINA PORTRAITS IS A NEW HAMPSHIRE SENIOR PORTRAIT PHOTOGRAPHER . LUMINA IS LOCATED IN SOUTHERN NH PROUDLY SERVING CLIENTS THROUGHOUT NH AND THE GREATER BOSTON AREA INCLUDING HOLLIS, AMHERST, BEDFORD, NASHUA, WINDHAM AND ACTON, TYNGSBRORO, CHELMSFORD, CAMBRIDGE AND MORE. SCHEDULE YOUR CONSULT TODAY!